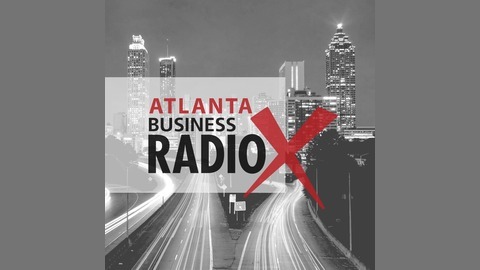 Nancy Hoehn is currently leading the Alpharetta Chamber of Commerce as their first CEO/President. Nancy feels It is an honor to have the opportunity to work for an organization that is serving the business community in the 6th fastest growing city in the United States! 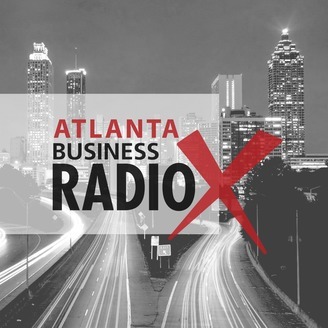 Nancy looks forward to sharing her expertise in the industry […] The post Office Evolution Radio: Nancy Hoehn with Alpharetta Chamber of Commerce and Marjorie Gibson with Community Social Integration appeared first on Business RadioX ®.